[5 mins.] 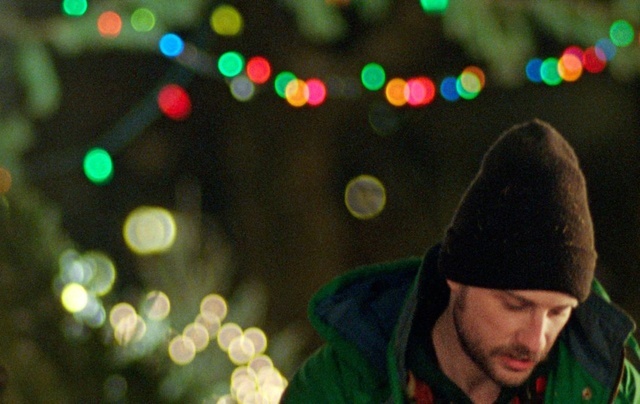 Along with occasional co-host Theodore Bouloukos, filmmaker and actor Kentucker Audley ("Sun Don't Shine", "Open 5") speaks to Filmwax Radio for a nice long stretch. Kentucker discusses his directing and acting but also talks about his blog, nobudge.com which recently re-launched. Check it out. Many American indie films are available for viewing, all of which rely on this vehicle for distribution.